Need Help With A Medical Coding Question? 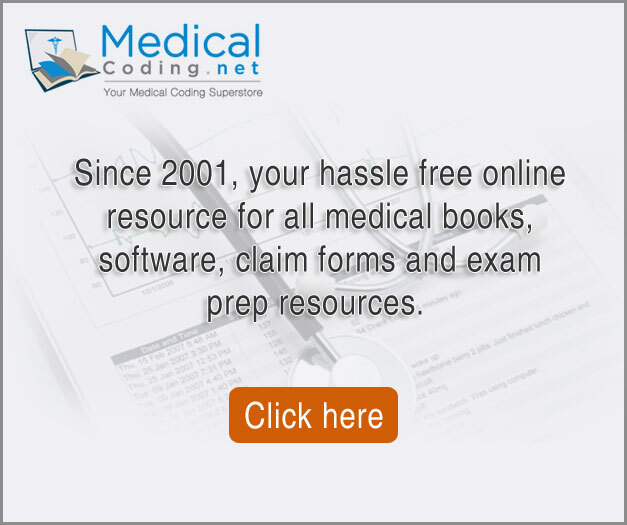 Do you need help with a medical coding question? 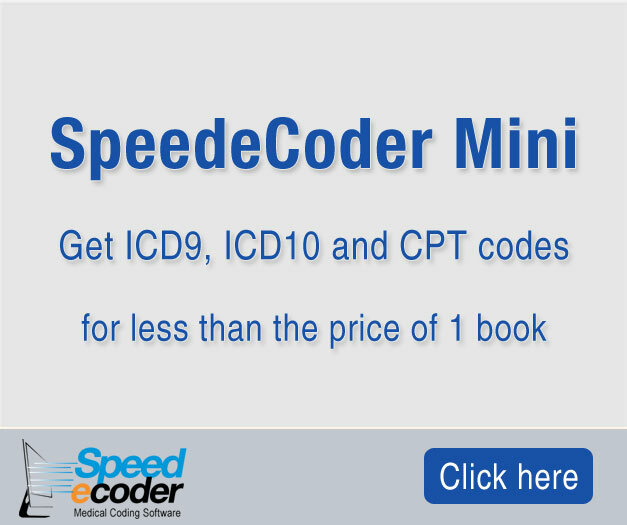 Post your medical coding billing, compliance practice management or auditing question here and our SpeedeCoder coding staff expert will respond in 3 to 5 business days. During our beta testing phase, all answers will be provided free, we ask permission to use your name and a favorable review. *Due to HIPPA privacy requirements, when supplying your medical billing compliance practice management or auditing question, do not include any patient identical information, SpeedeCoder Coding Expert and Provistas Inc. will not be held responsible for any adverse outcome as a result of question being submitted containing patient identifiable data. Answers are provided to the best of our knowledge please verify or vet the answer. We will not be responsible for any denial of payment or other result. We also expressly disclaim responsibility or liability for any adverse out come from the questioner’s misuse misapplication of complex topics, mishandling or misunderstanding of our opinions and/or answer provided for any reason.